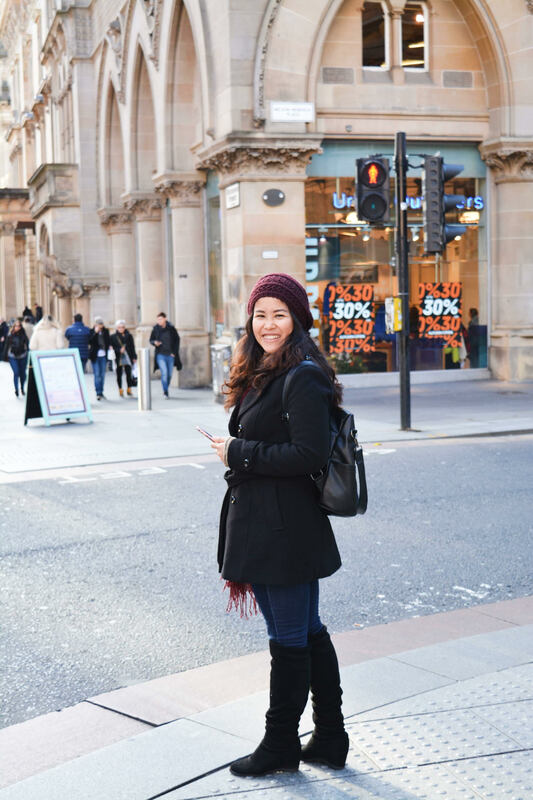 I was born and grew up in Bangkok, Thailand where I mostly spent time in my comfort zone until the age of 17, I had a chance to travel to Brazil and live there for one year as an exchange student. The experiences I got there opened my eyes and had encouraged me to become who I am today, from the youngest daughter in the family to an independent woman who decided to live on her own since 18. This might sound normal for westerners, but it is totally opposite for Thai culture, we are extended-family society. I love travelling and being in multicultural environment where we can exchange our life experiences, different cultures, ways we see our world in different perceptions and beliefs. Our world is a better place when people are more open-minded, respect other people, and accept the differences between individuals. I worked as a consumer behavior researcher before I joined GLOCAL and I am very interested in people’s opinion, the way they think/form their decision, reasons behind a certain way of action/behavior. This kind of topics always fascinate me, and GLOCAL will provide me a lot more opportunities to integrate my personal interests into various perspectives, and a new way to investigate our world.